Esri has published a new companion book to The ArcGIS Book: 10 Big Ideas about Applying Geography to Your World that provides corresponding lessons and activities linked to each chapter in The ArcGIS Book. 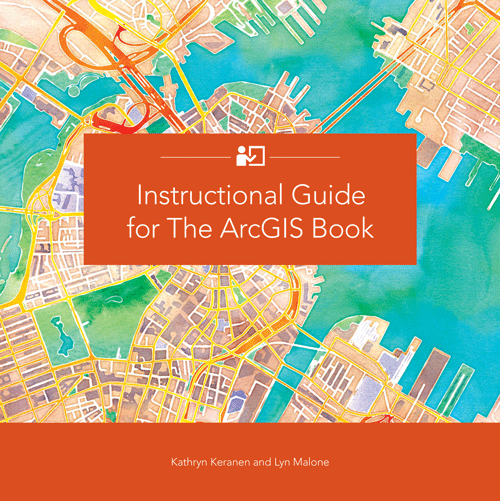 Written by GIS instructors Kathryn Keranen and Lyn Malone, Instructional Guide for The ArcGIS Book builds on the concepts outlined in The ArcGIS Book. 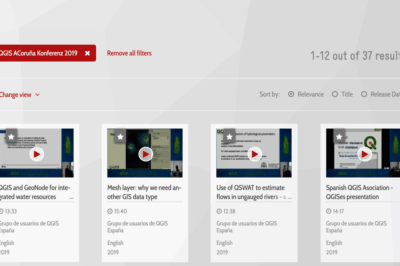 Both books contain ten identically named chapters, with the Instructional Guide offering links to instructional videos and lessons that correspond to each chapter in The ArcGIS Book. GIS students and seasoned pros will hone their GIS skills while they build and publish web map apps; use live data feeds in apps; communicate information using maps; create and share Esri Story Maps apps, including the new Story Map Crowdsource app; answer complex questions using web maps and analysis tools; and make 3D map presentations. 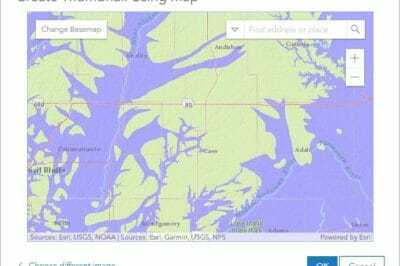 Some lessons require no software at all, while others call for using ArcGIS Online or Esri’s cloud-based GIS apps such as Survey123 for ArcGIS, Explorer for ArcGIS, and Collector for ArcGIS. Readers will work through dozens of interesting scenarios. They will get to create an Esri Story Map app that promotes a play in Washington DC, study earthquakes using the QuakeFeed Earthquake app, and map tree data with the Collector for ArcGIS app. 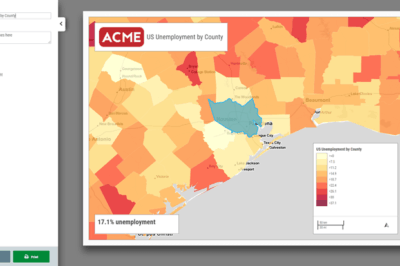 Some of the assignments in the Instructional Guide include: producing a map showing the location of farmers’ markets, creating an Esri Story Map that compares high school graduation and unemployment rates, analyzing and mapping crime patterns and trends in an American city, using a virtual 3D globe to explore the Syrian conflict, and creating an emergency management map app to deal with the threat of windstorms known as derechos. The ArcGIS Book: 10 Big Ideas about Applying Geography to Your World available in print format or online. Instructional Guide for The ArcGIS Book is currently available as an eBook with a print publication date of July 15, 2016. 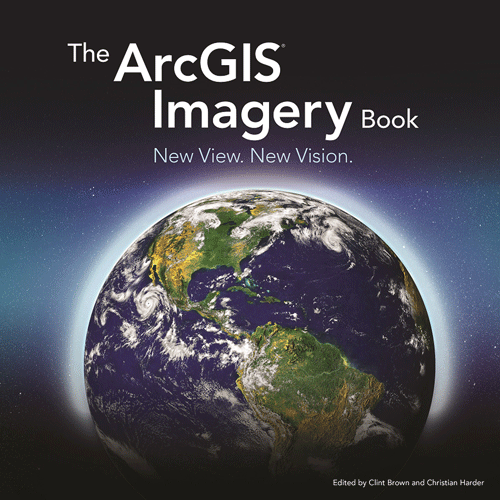 This next generation of imagery intelligence comes alive in The ArcGIS ImageryBook: New View. New Vision, published today by Esri. The book, available in print or via an interactive PDF, together with an interactive companion website, will give readers foundational knowledge about how imagery and remote sensing can be used with geographic information system (GIS) technology. Readers also will get hands-on experience in working with imagery and remote-sensing data in ArcGIS, Esri’s GIS platform.